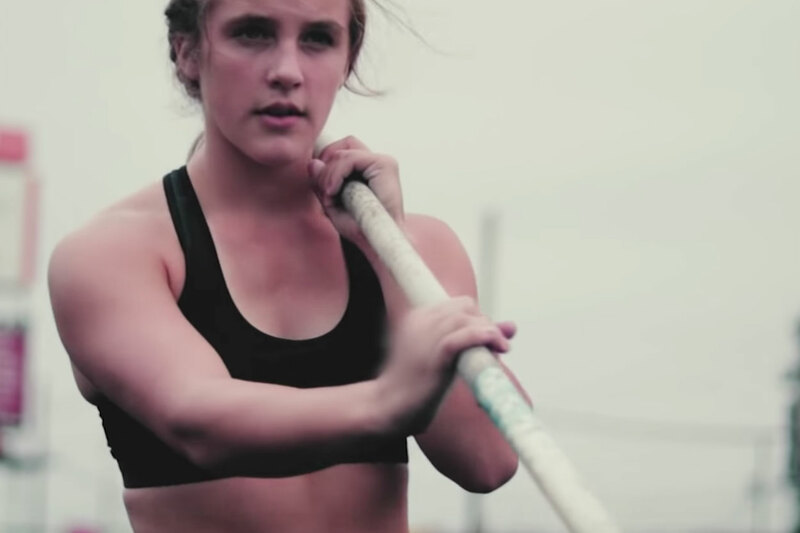 Niceville High School’s Track & Field program was awarded $10,000 for a video the pole vaulting team submitted as part of the “Power Your School” contest through Powerade. Along with the coaches and team, former Niceville students and videographers Keno Manuel and Ian Lovin shot and edited the video. WE WON THE Powerade COMPETITION!!!! $10,000!!! Also, we were ranked the #1 video in the NATION!! We are such a well rounded program: Distance, Throws, Sprints, Jumps, Hurdles, Coaches, Pole Vault….FAMILY. Great job Niceville Pole Vaulters. Here’s to another amazing season. It’s so great to be a Niceville Eagle!